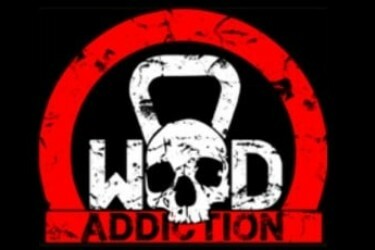 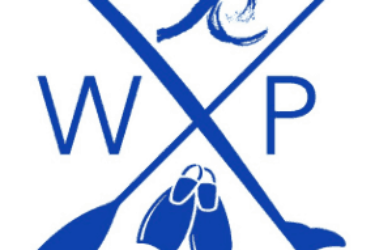 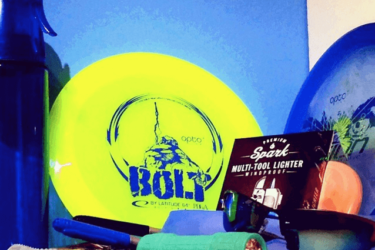 For some people, their chosen sport is not just a hobby or a pastime but a lifestyle. 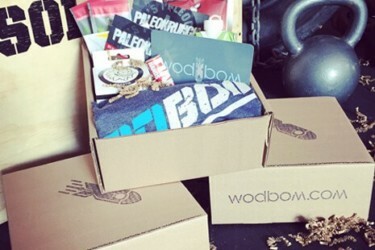 What better way to celebrate your love for sports than getting a sport-specific subscription box for yourself (or for a loved one who is into sports as much as you do)! 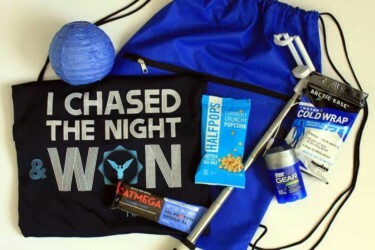 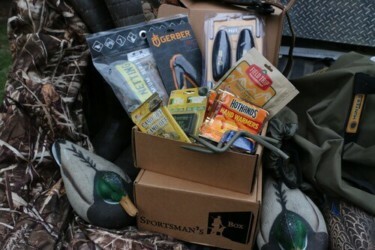 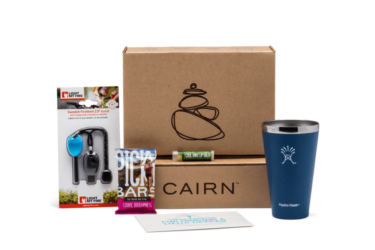 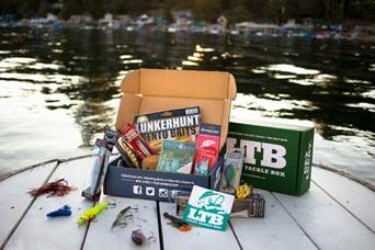 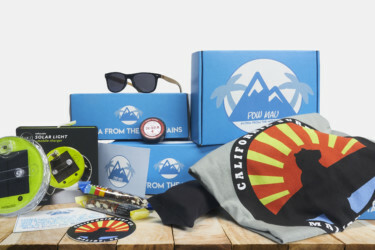 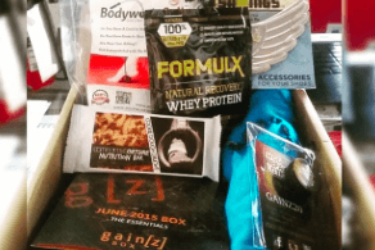 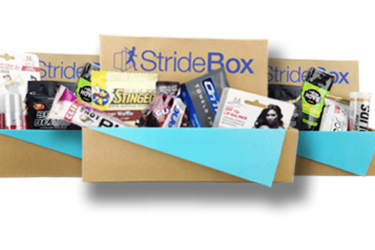 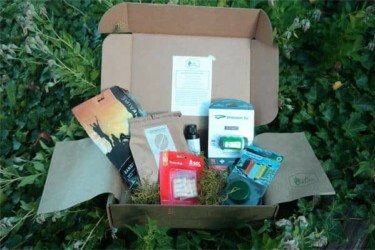 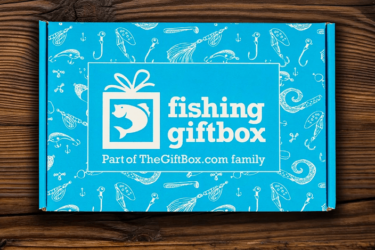 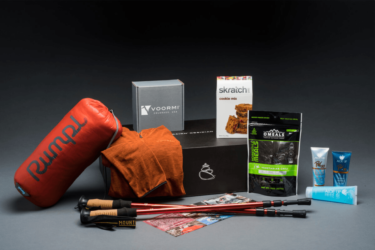 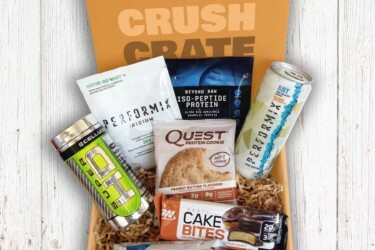 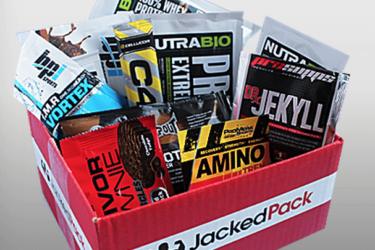 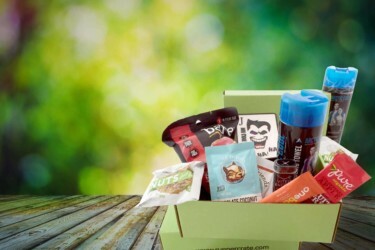 These Sport-Specific Subscription Boxes range from sports gear to sports apparel, as well as accessories and even snacks.